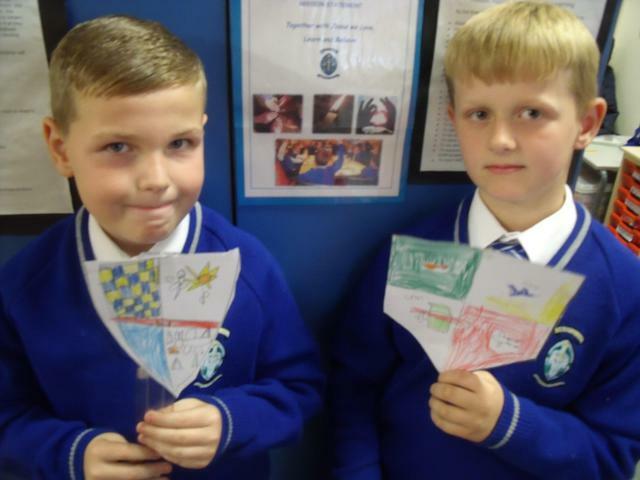 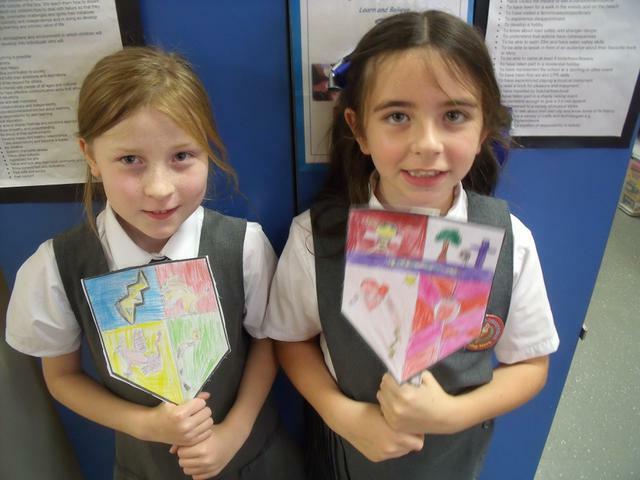 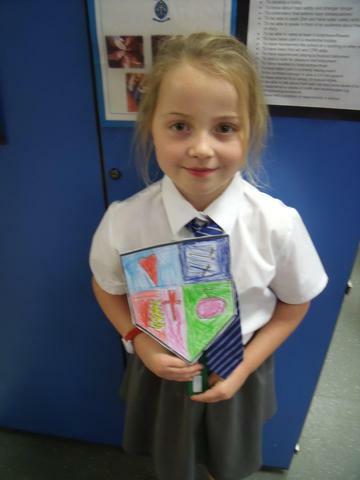 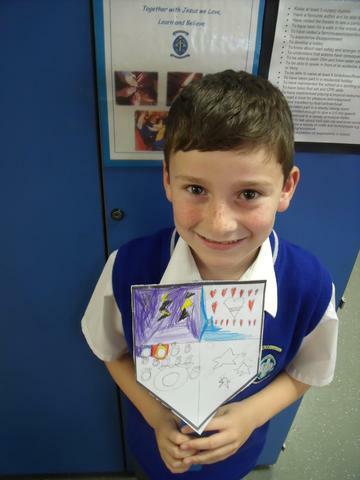 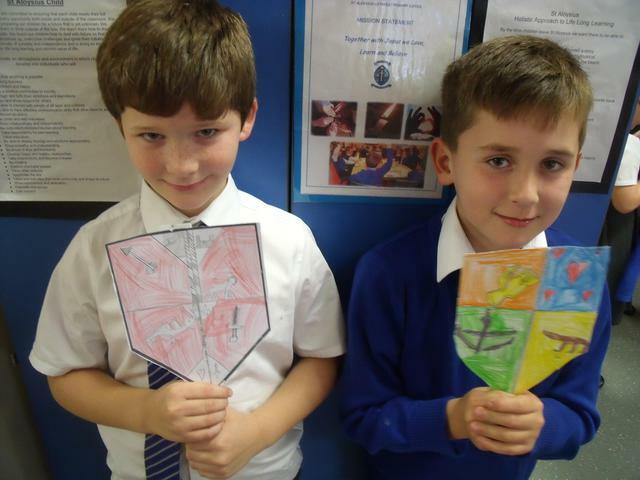 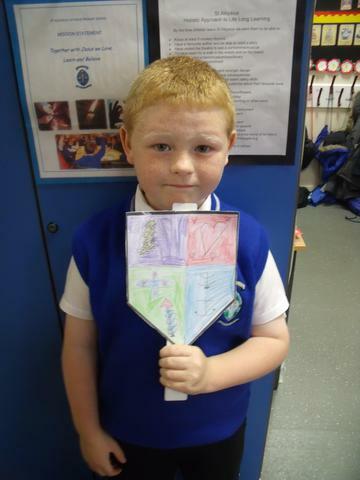 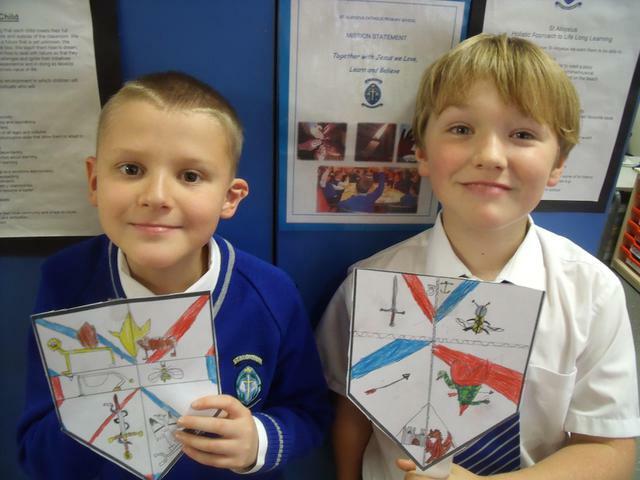 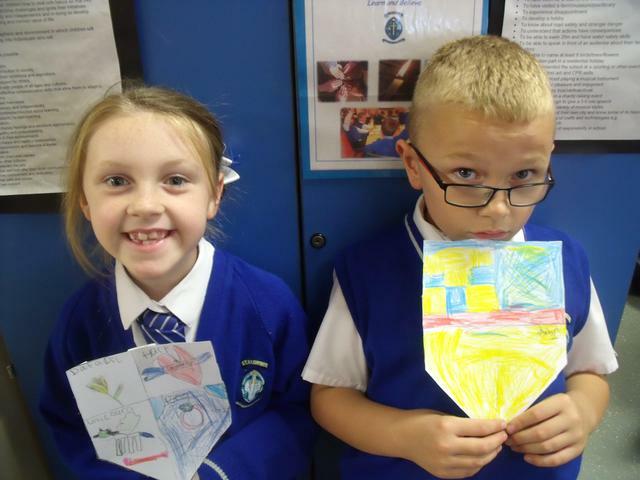 As a class we looked at the unique designs of different coat of arms. 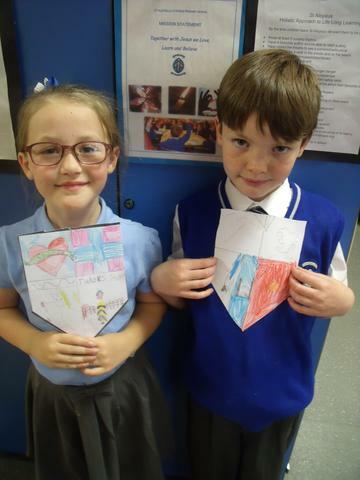 We discussed the symbology of the different designs and colours, for example the colour green represents joy and hope, whilst yellow represents generosity. 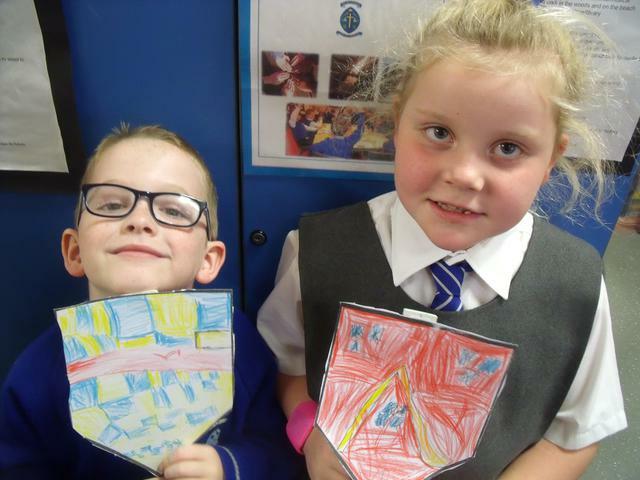 Some children decided to bees (Hardworking) and rings (faithfulness); other children show to have arrows (ready for battle) and crosses (faith in God). 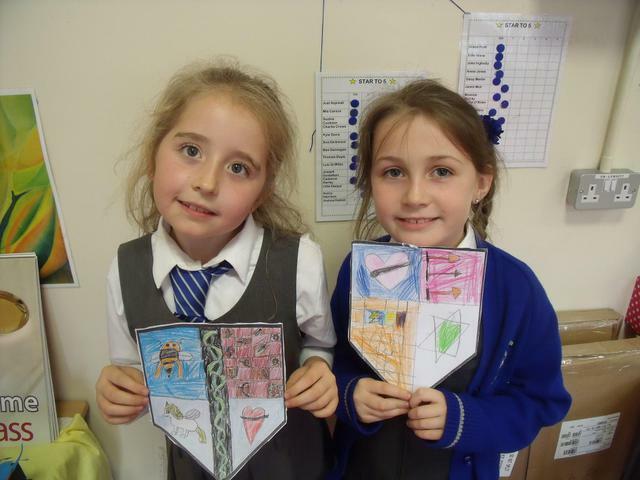 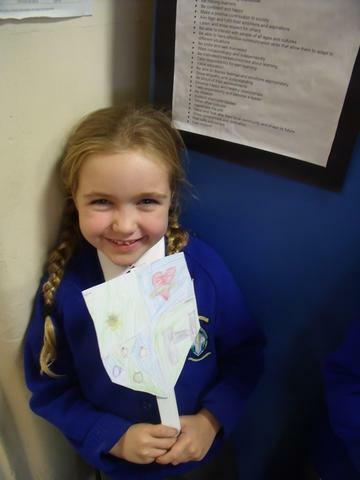 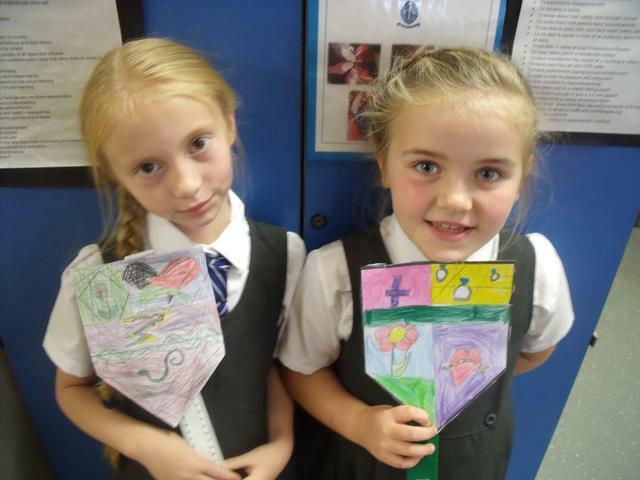 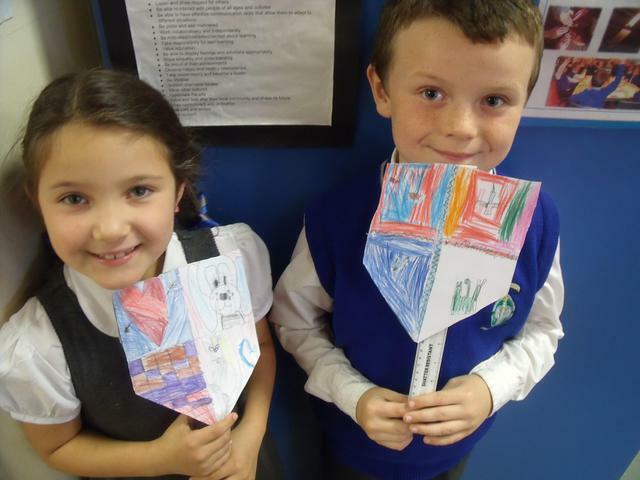 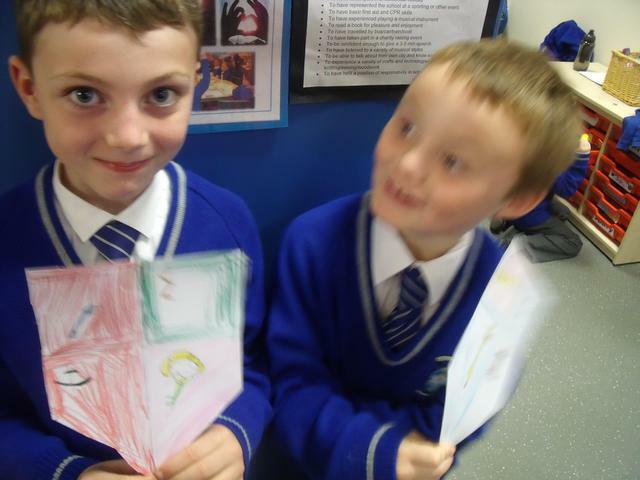 These are our designs; they look pretty fantastic!